The Justice Department announced on Friday that a new indictment had been unsealed against 12 Russians connected to hacking of Democratic Party and other targets. Deputy U.S. Attorney General Rod Rosenstein convened a press conference at the Justice Department on Friday. The Justice Department charged 12 Russian intelligence officers on Friday with a litany of alleged offenses related to Russia’s hacking of the Democratic National Committee’s emails, state election systems and other targets in 2016. Deputy Attorney General Rod Rosenstein, who announced the indictments, said the Russians involved belonged to the military intelligence service GRU. They are accused of a sustained cyberattack against Democratic party targets, including its campaign committee and Hillary Clinton’s campaign. The GRU attackers also targeted state election systems, including both government agencies and their vendors, and stole information about 500,000 American voters. 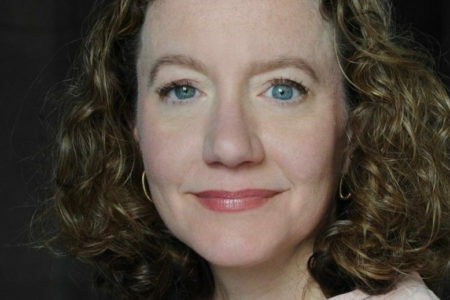 The flood of embarrassing information about the inner workings of the Democratic Party’s leadership led to the resignation of then-DNC Chairwoman Debbie Wasserman-Schultz. Later, Clinton’s campaign chairman John Podesta also was embarrassed by the release of his emails. The Russians named in the indictment discussed how and when to release material they’d accumulated in order to make the biggest political splash inside the United States, Rosenstein said. 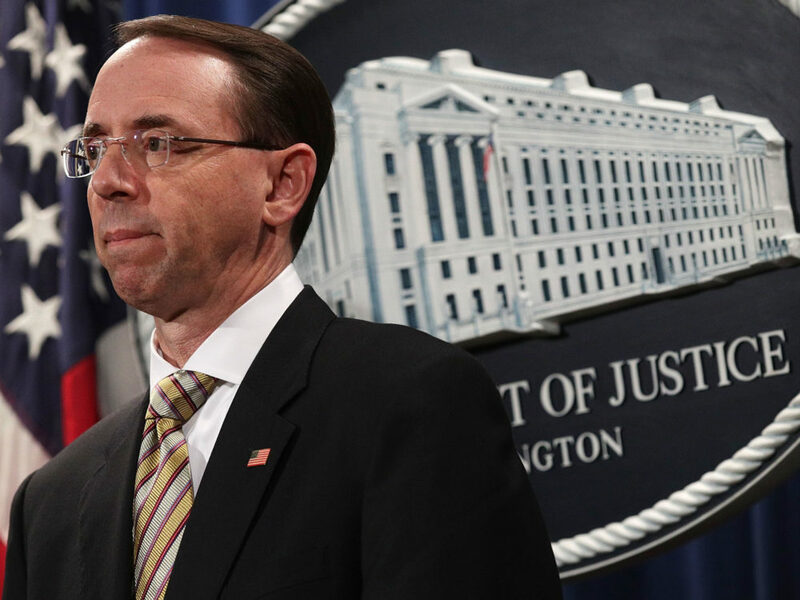 There is no allegation in the indictment that any American participated knowingly in the GRU cyberattacks, Rosenstein said. Justice Department special counsel Robert Mueller is continuing to investigate whether anyone in the United States conspired with the Russian attack on the election. But Rosenstein said that responsibility for this prosecution — which is unlikely to go forward to a trial in court as Russia is unlikely to extradite the suspects who’ve been charged — would pass from Mueller’s office to the National Security division of the Justice Department. 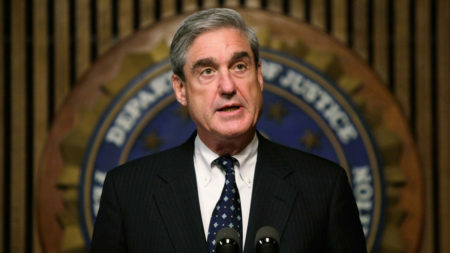 Friday’s announcement follows a separate but related indictment by the special counsel’s office from earlier this year of Russians connected to the campaign of social media agitation aimed at increasing the volume on political controversy within the United States. The Russian government has so far declined to extradite the people named, although one American attorney has been arguing the case in Washington on their behalf. Rosenstein asked Americans to focus not only who was hurt by or benefited politically from the Russian attacks but to unite against foreign influence in the American democratic process. The U.S. intelligence community has concluded, with further verification by the Senate intelligence committee, that Russia’s active measures were aimed at hurting Clinton and helping Trump. Rosenstein’s announcement took place just ahead of a planned meeting between President Trump and Russian President Vladimir Putin on Monday in Helsinki. Trump told reporters on his visit to the United Kingdom on Friday that he planned to “ask” Putin about Russia’s attack on the election. Rosenstein said the announcement of the charges on Friday took place because that was when the special counsel’s office had completed its work investigating them and had the ability to present the evidence to a grand jury. The deputy attorney general said he’d briefed the president about the matter. House Minority Leader Nancy Pelosi, D-Calif., said the indictment emphasized how tough Trump must be on Putin at their summit. The indictment unsealed on Friday is available here.